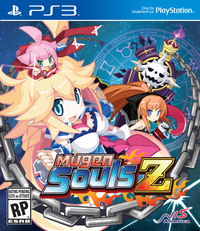 Greatly improved technical performance and streamlined gameplay helps make the sequel the best the series has been. 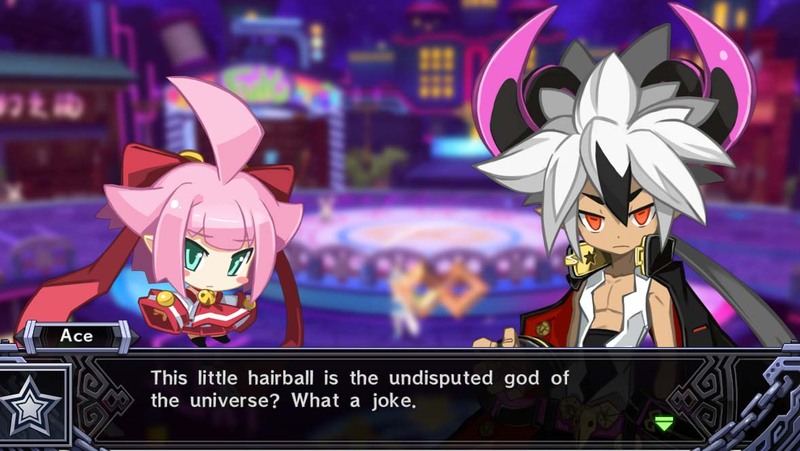 Take a brief look of the game. 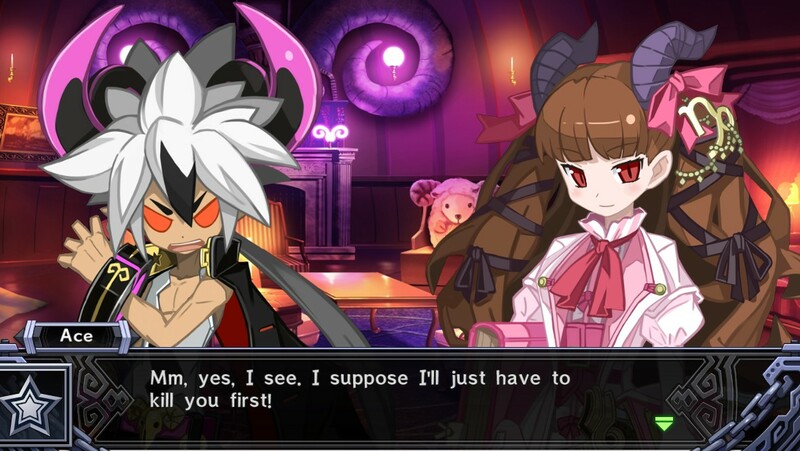 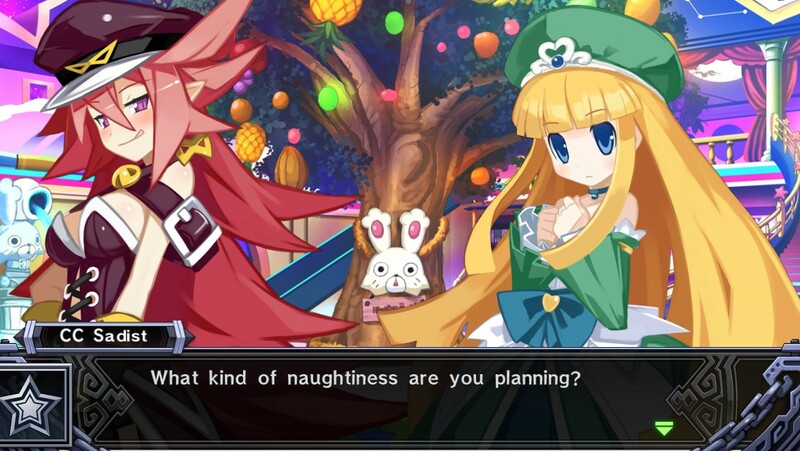 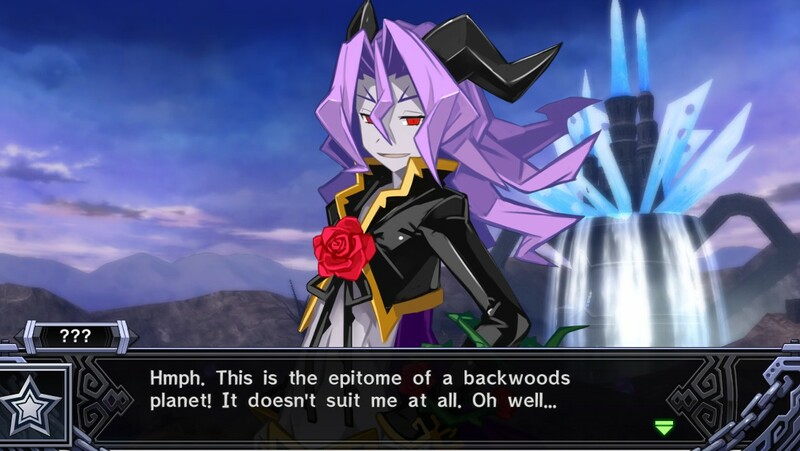 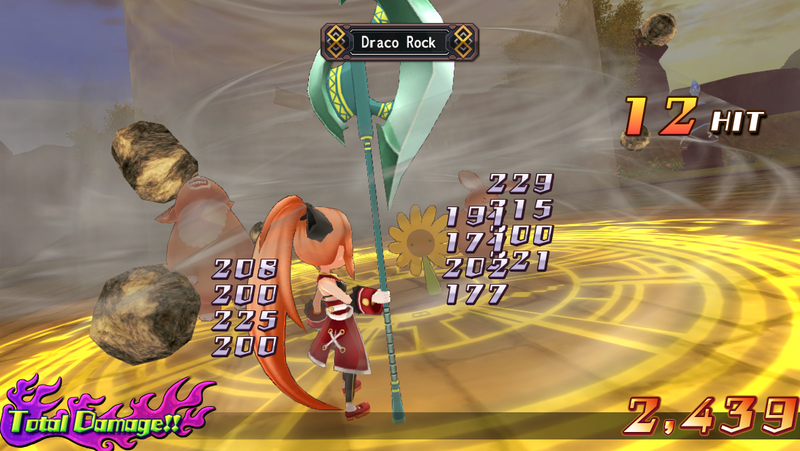 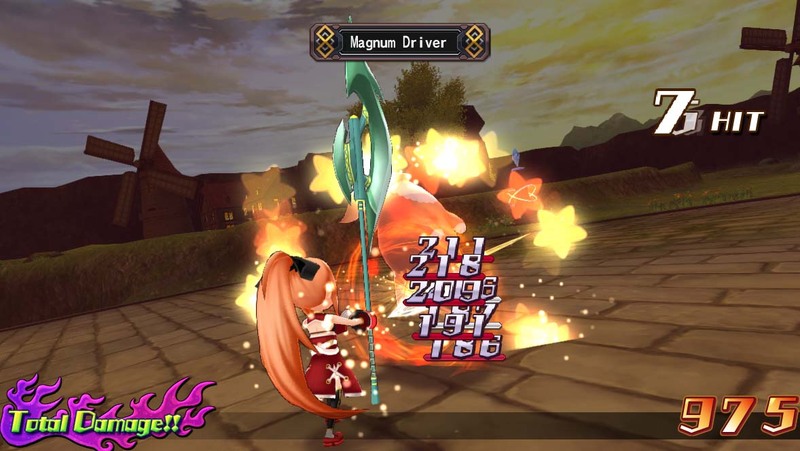 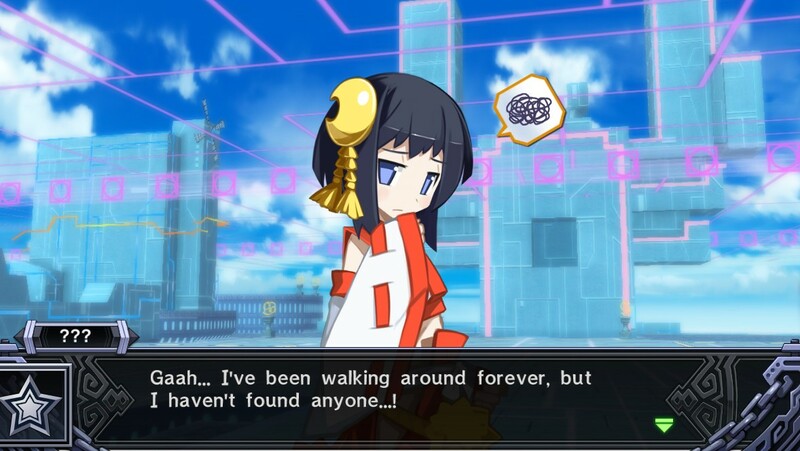 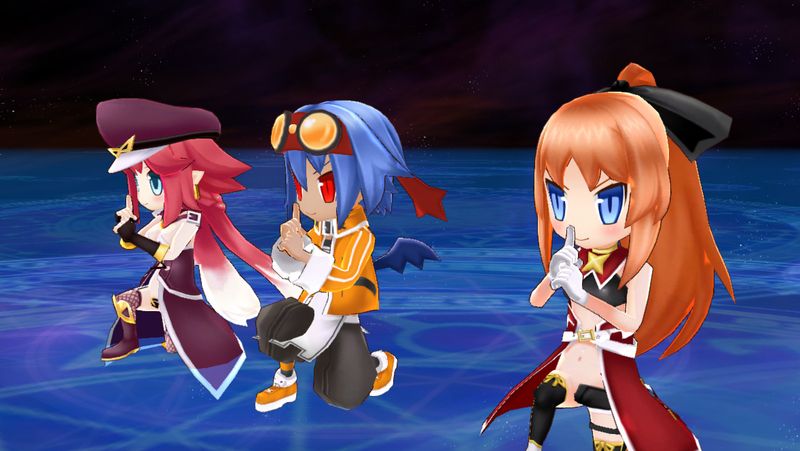 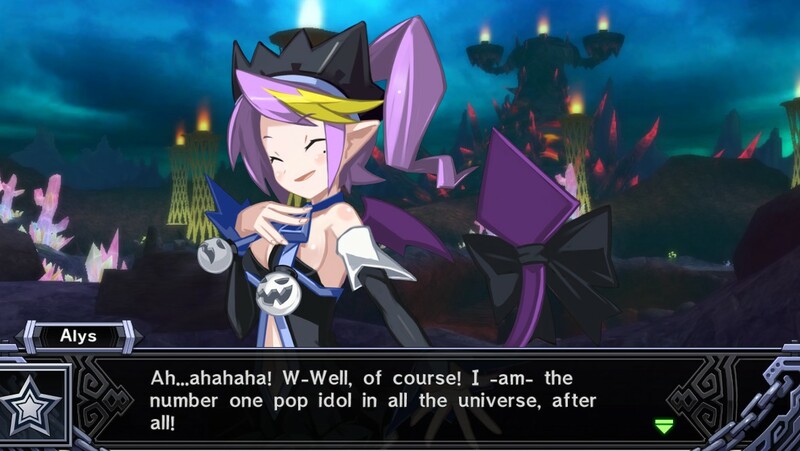 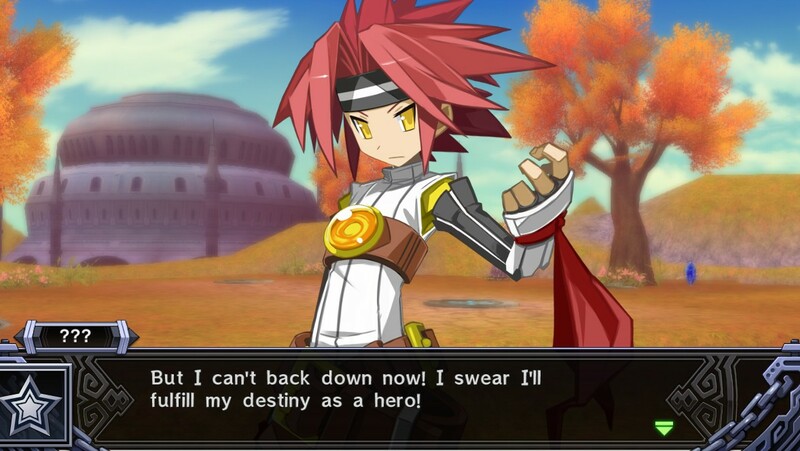 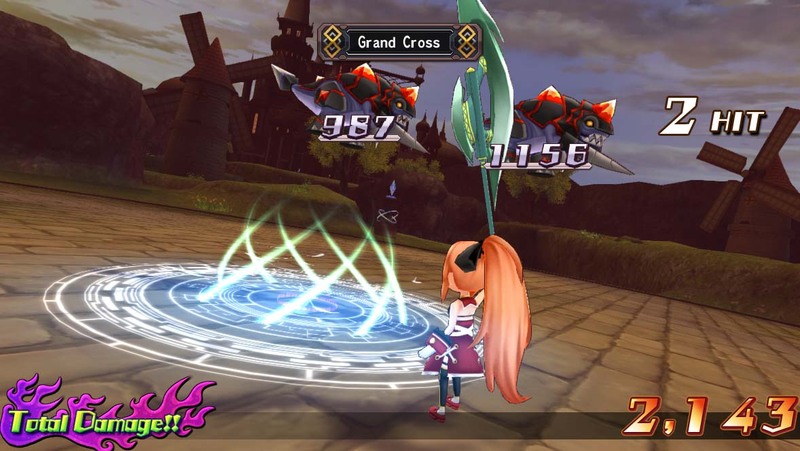 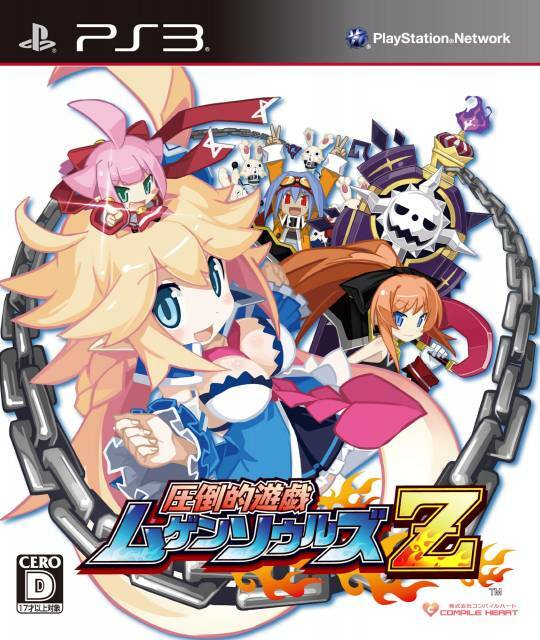 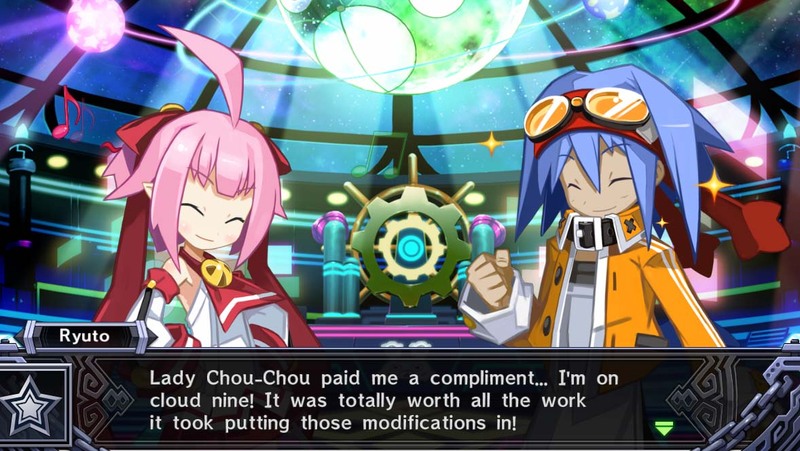 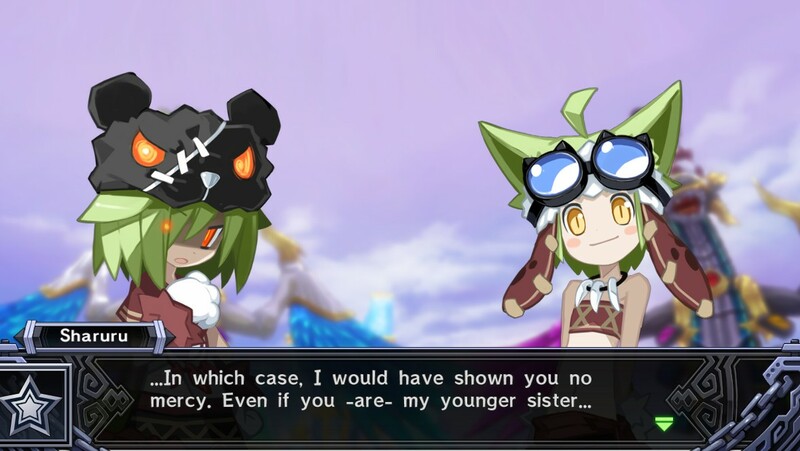 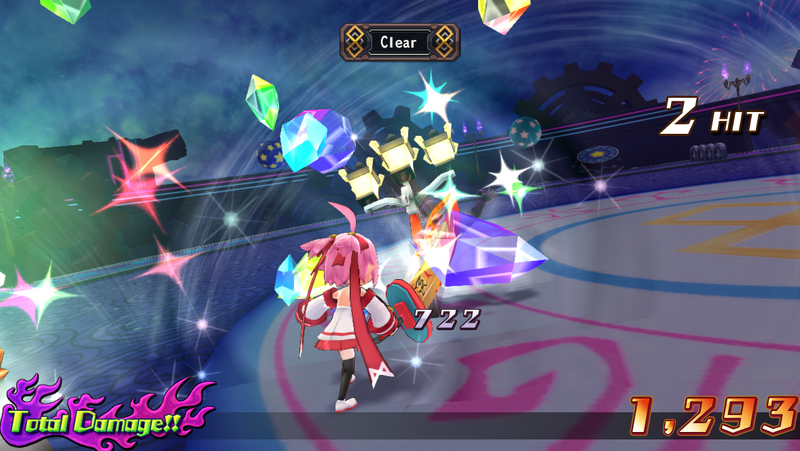 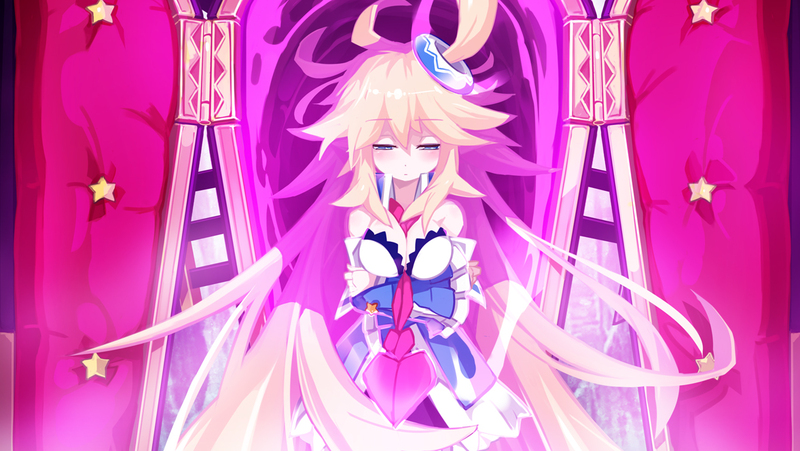 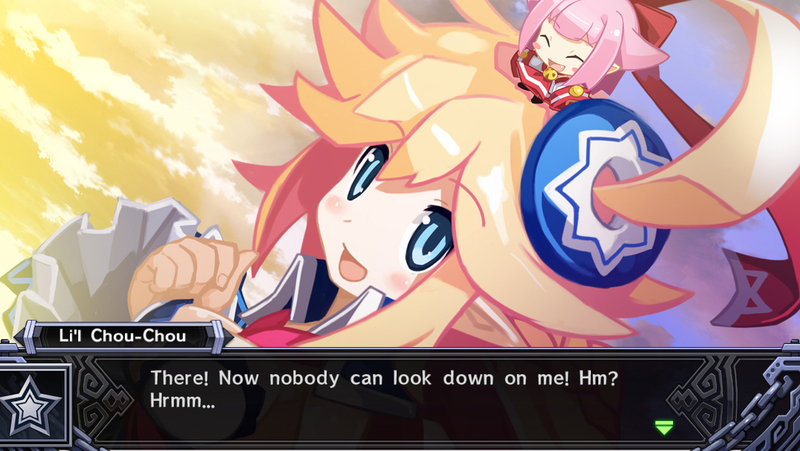 The continuation of the Mugen Souls series is coming soon. 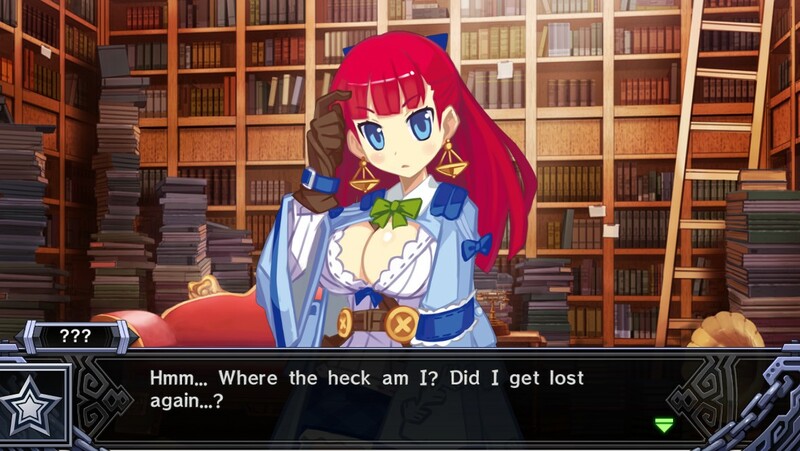 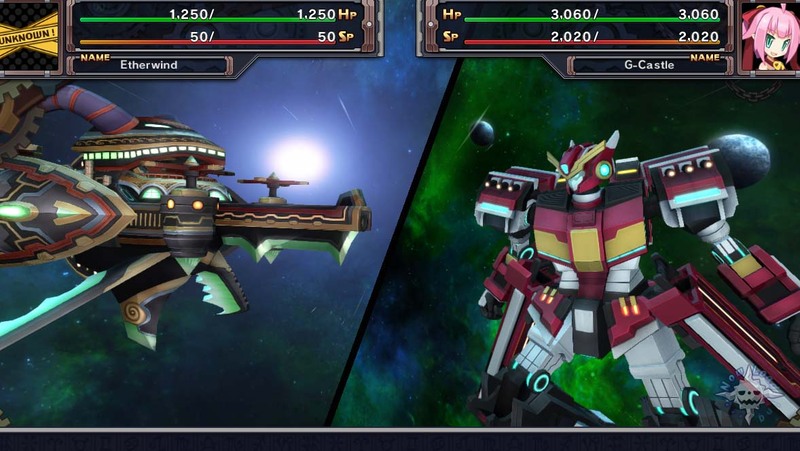 Exploration and customization play an important part in this RPG successor. 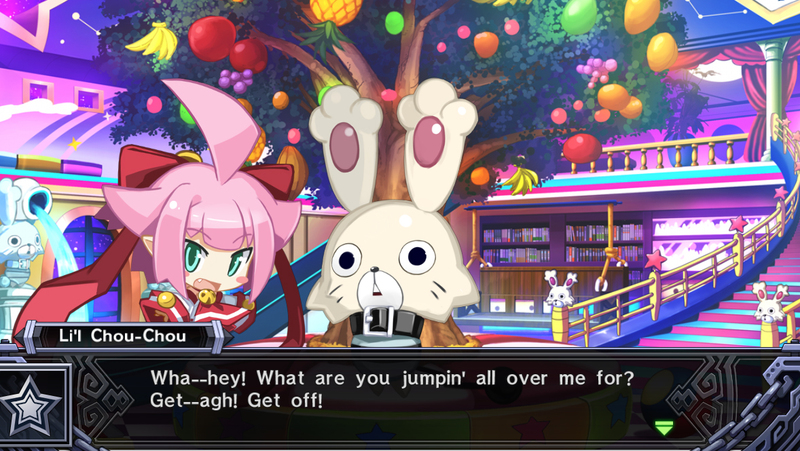 Four whole minutes of madness.